As the world marches closer to war, countries in Europe are rushing to educate and prepare their civilian populations for military conflict with Russia. Last week, for the first time since World War II, Sweden’s government announced that it would soon distribute some 4.7 million civil defense brochures to its citizens, warning them about the onset of war. 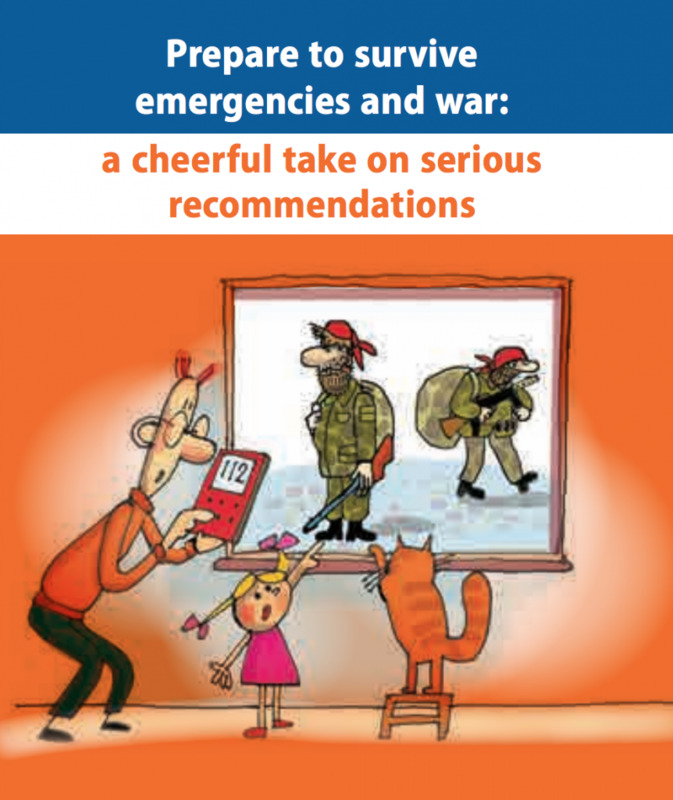 In the latest installment of war preparations, Estonian public broadcaster ERR reports that the government of Estonia is preparing to send some 1.3 million civil defense brochures to its citizens, with instructions of what do in the event of a significant crisis or war, said Brig. Gen. Martin Herem of the Estonian Defence Forces in an interview with Postimees. Estonia, a former Soviet republic that borders Russia, is now a member of NATO, meaning the United States and Europe are obligated by treaties to defend it. When analyst and policymakers war game scenarios between the United States and Russia, they usually point to the Estonia–Russia border as the highest probable area of where conflict in Europe could breakout besides Ukraine. 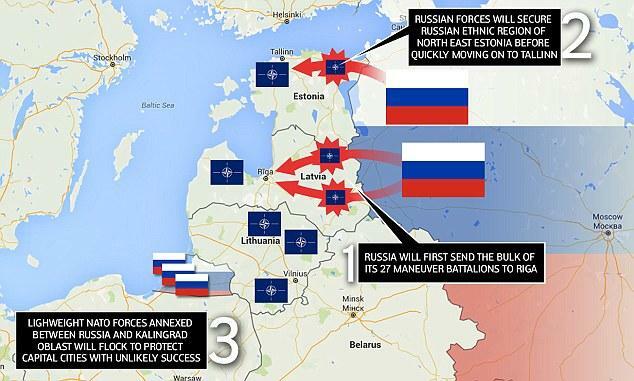 All three Baltic states (Estonia, Latvia, & Lithuania) have been invaded and occupied by Russia in the past. 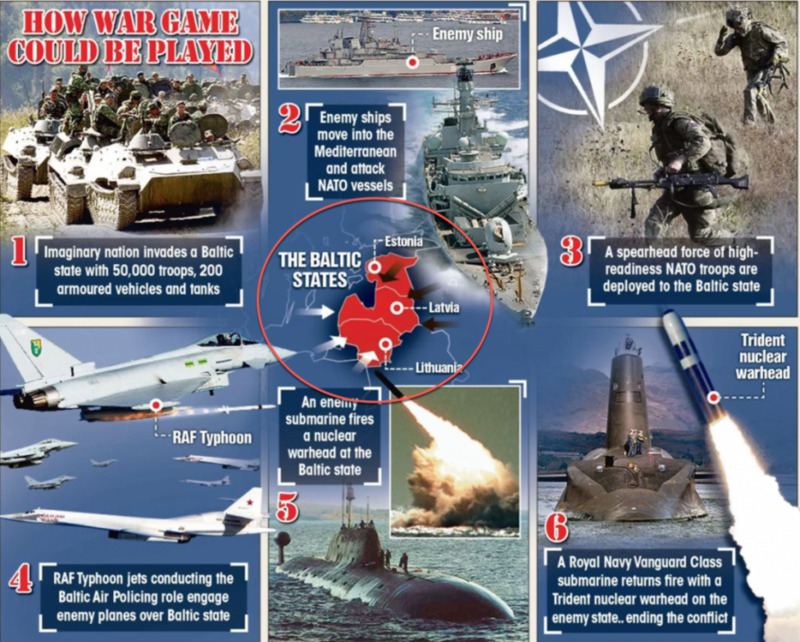 However, the Baltic states are now under NATO control, which has made Russian aggression into Europe somewhat complicated, because it would trigger war. Earlier this month, the U.S. Air Force deployed a squadron of F-16s to Estonia to strengthen air defenses in the region. Twelve F-16s and nearly 300 Airmen from the 180th Fighter Wing, Ohio Air National Guard, deployed Jan. 14, 2018, as the 112th Expeditionary Fighter Squadron to Amari Air Base, Estonia, as part of a theater security package. Approximately 75 Airmen from the 52nd Fighter Wing, Spangdahlem Air Base, Germany, will support the 112th EFS for this mission as well, according to U.S. Air Forces in Europe and Air Forces Africa. Last week, Estonian public broadcaster ERR reported that B-52 bombers of the U.S. Air Force took part in an exercise in Estonian airspace. “Cooperation practice with heavy bombers are a good opportunity to practice massive air strikes against ground targets,” said the acting chief of the Estonian Air Force, Col. Riivo Valge. War preparations in Europe appear to be in the final stages. European governments are now conditioning their civilian populations with manuals of what to expect in a wartime environment. Throughout history, this type of pre-conditioning usually occurs right before a major military operation. Across Europe, military assets are positioned across the land pointing at Russia. The writing is on the wall; war is pending.